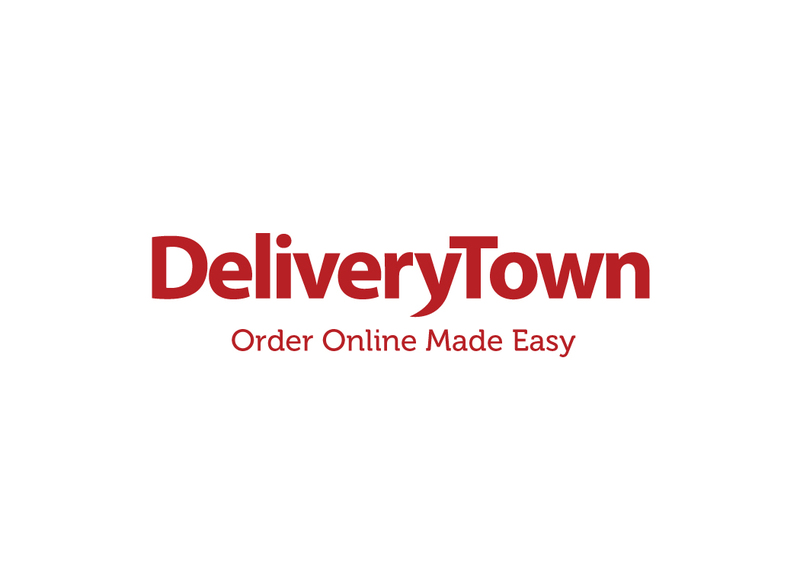 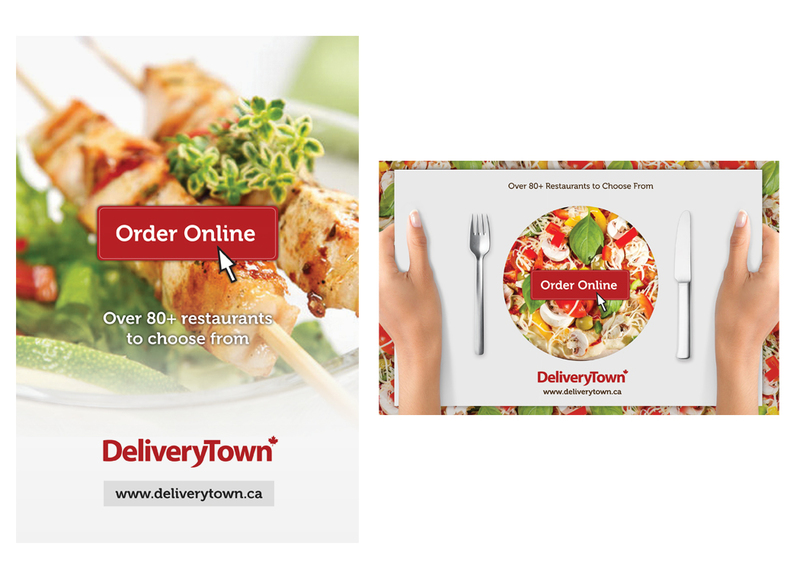 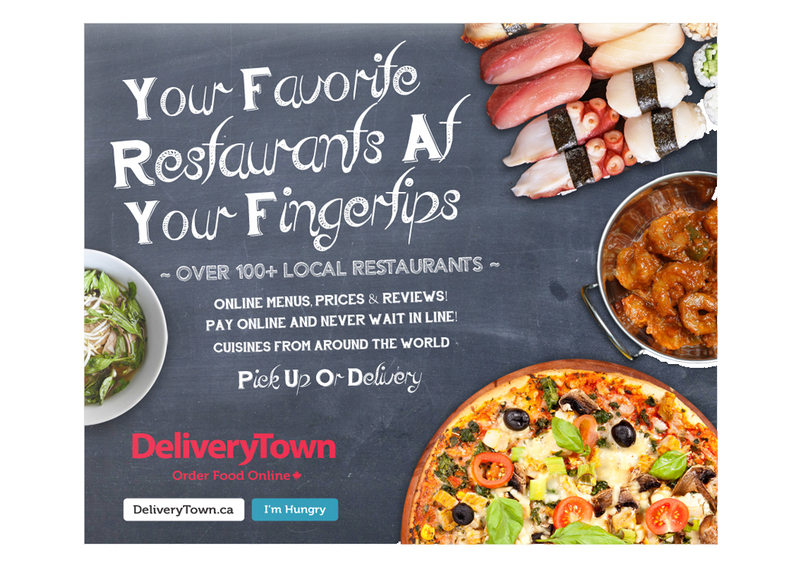 Delivery Town is the best way to order food for delivery and takeout from local restaurants in Edmonton. 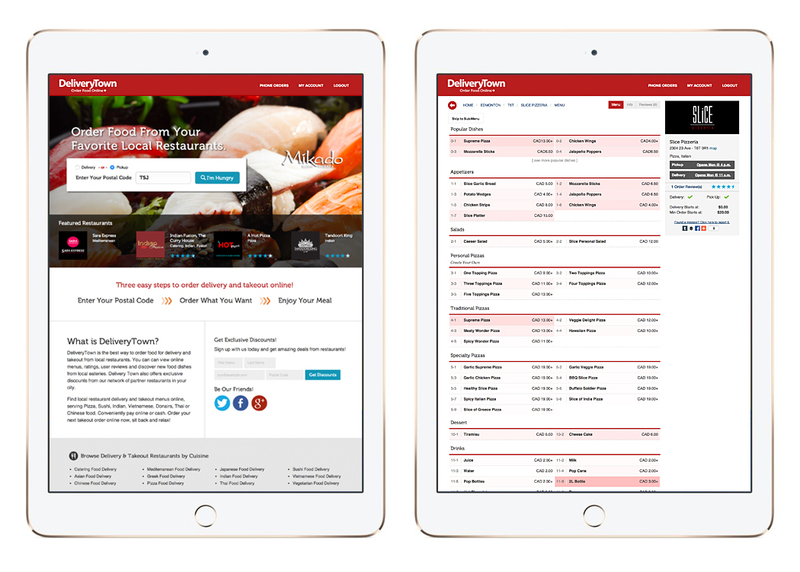 You can view online menus, ratings, user reviews and discover new food restaurants in town. 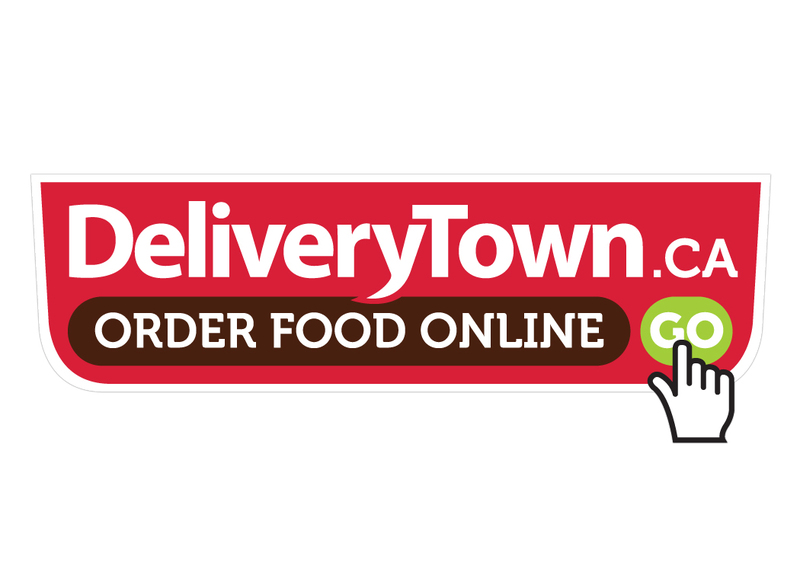 Order online from your favorite local spots. 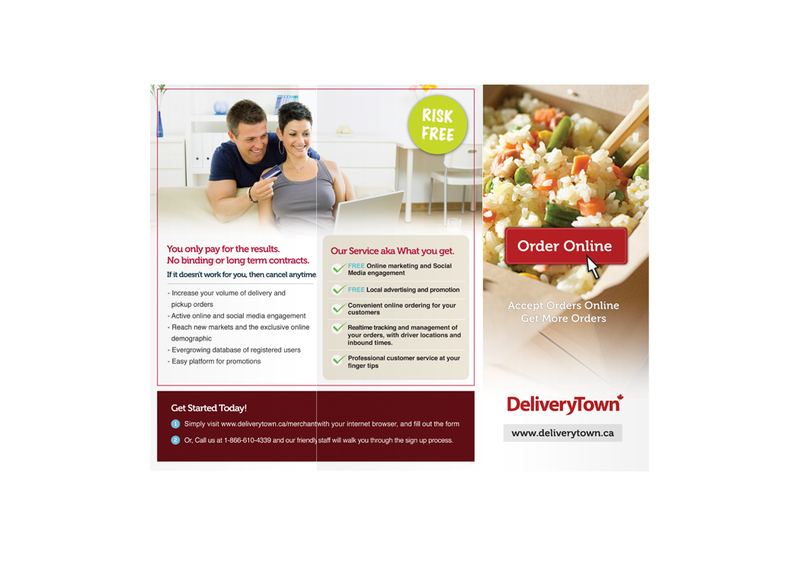 This is a one-stop shop for delivery and takeout!